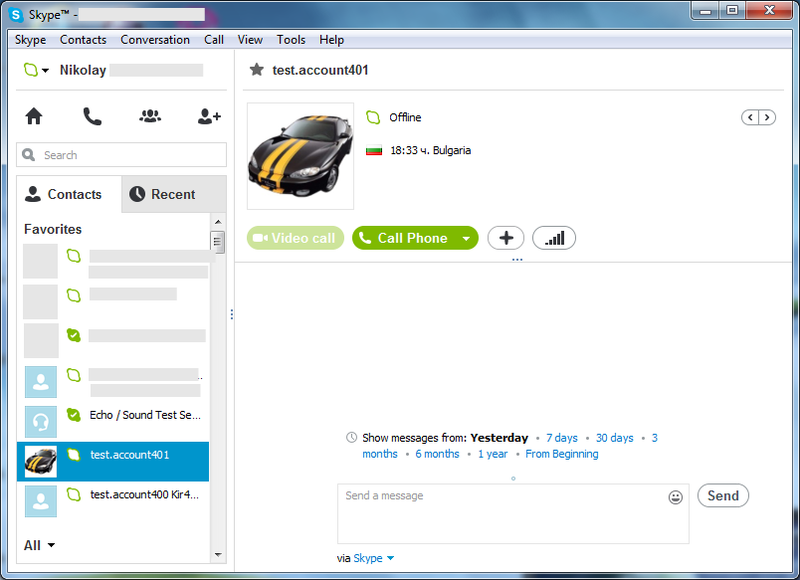 A while ago, Skype 6.11 for Windows desktop was released. This time there was no post describing the changes. There is such a post for the Mac version, however. If we assume that things there are similar, then the only changes are bug fixes. 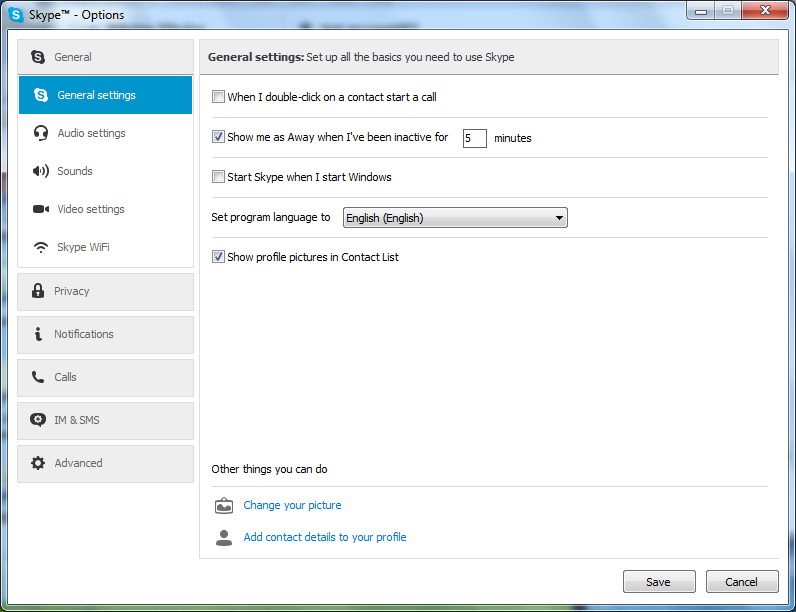 What is new in Skype 6.11? 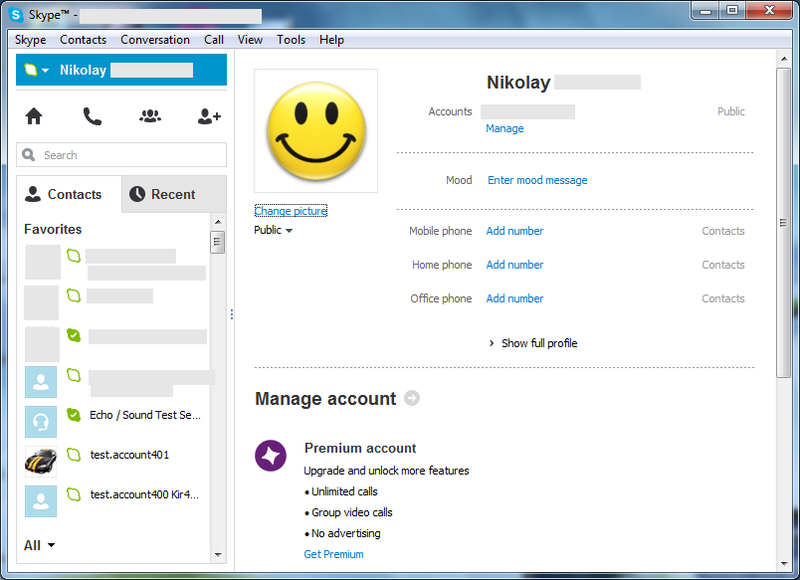 I am unable to download skype application. Please assist. Hi. What is the problem exactly and what device and OS are you using?